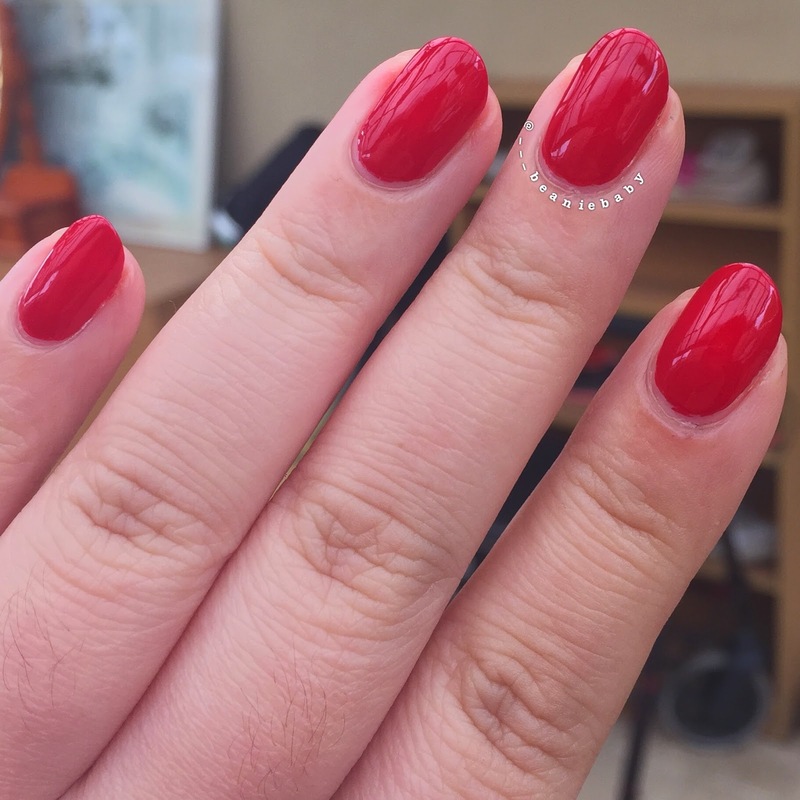 A classic red polish. It actually looks darker on the nails compared to inside the bottle. This was reasonably easy to apply, two coats was enough for me to get it opaque. It’s not an unique colour by any means, but if you don’t already have a neutral red in your collection, this would be a nice addition. I buy my OPI polishes from eBay mostly, from a buyer called beautyzone2007. Alternatively, Priceline and My Beauty Spot sometimes have OPI polishes for $10, although colour selection can be quite limited.